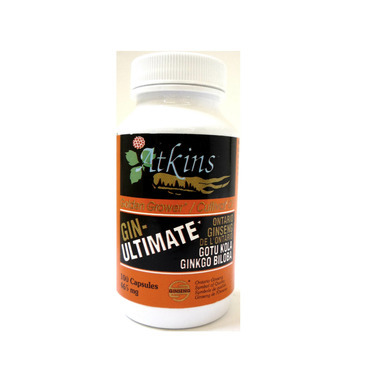 Each clear gelatin kosher capsule contains equal amounts of 100% pure Ontario ginseng, gotu kola and ginkgo biloba. You can be assured of this product's integrity. There are no fillers, yeast, binders, flow agents or preservatives added to this product.